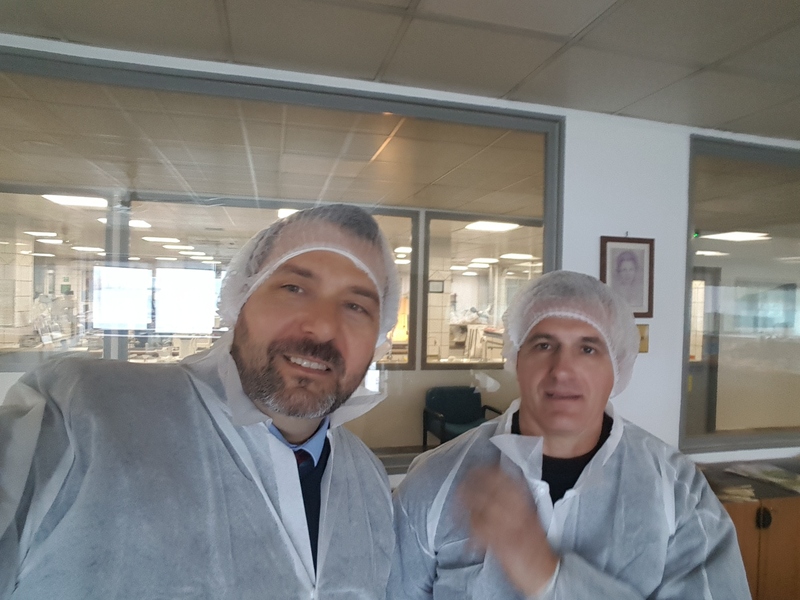 FirePro Hellas S.A., the FirePro partner in Greece, has been operating in Greece since 2002, providing design, sales, commissioning and installation services to its authorized partners throughout the region. 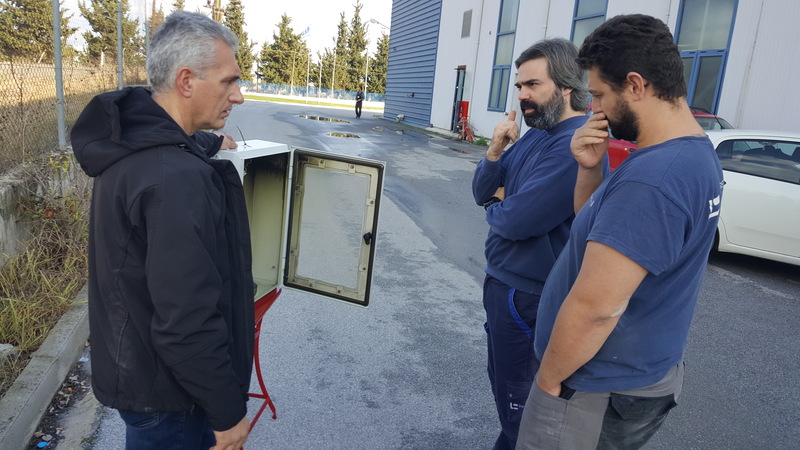 Recently, FirePro Hellas held a number of presentations and updates on the FirePro fire suppression technology for potential Industrial Partners in the region of Thessaly. 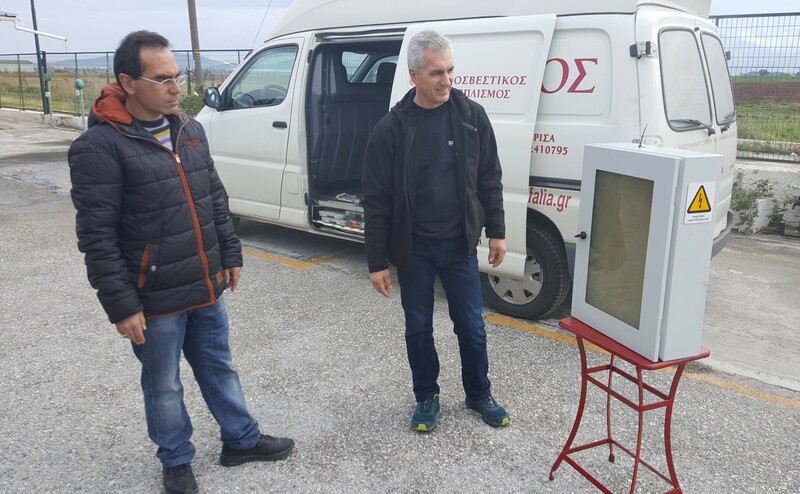 FirePro Hellas General Manager, Mr. Nikolaos Argyropoulos, joined forces with Mr. Thomas Charitos, owner of a local firefighting equipment company with a large presence and with more than 25 years of experience in the local market of Central Greece to promote the FirePro technology. Their presentations included live FirePro fire extinguishing demonstrations, aimed at exhibiting the products’ non-toxicity, non-conductivity and environmentally friendly properties as attested by the EPA (US) Listing and Green Label certifications. The FirePro Hellas team wishes to extend its sincere gratitude to Mrs. Thomas Charitos and Mrs. Vaso Dagkli, for their impeccable organization of these series of meetings and presentations as well as for their wonderful hospitality.